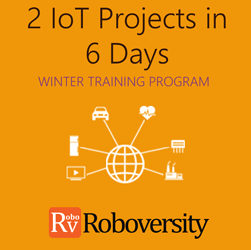 Learn to build innovative projects in the easiest way! Skyfi Labs Center, Gateforum, Near Saket Metro station, Delhi. 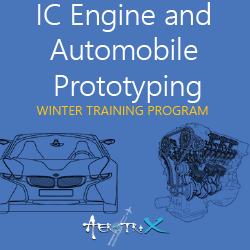 For students interested in Mechanical, Automobile, Aeromodelling, Mechatronics, Robotics, Electronics, Electrical and Civil Engineering. 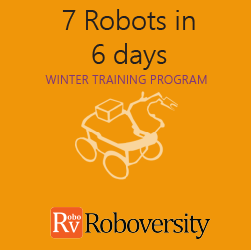 6 Days of great hands-on learning. 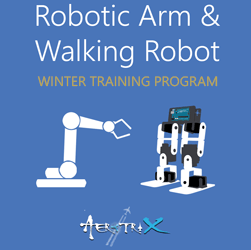 Winter Training Program is the best way for Engineering Students to develop practical skills during this winter break. 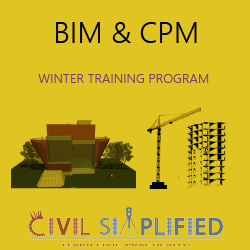 The hands-on experience by doing projects helps students to improve their practical skills which are missing in their regular college curriculum & gives them a great experience of a Winter Internship. 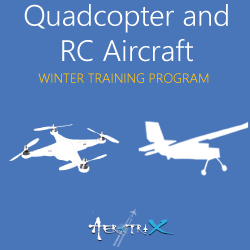 The certification with unique ID provided in the Winter Training Program helps students to showcase their skills in their resume to their prospective recruiters. Join this and improve your skills & career! 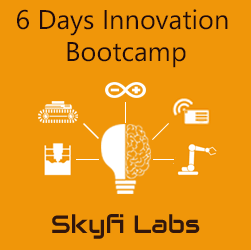 Skyfi Labs Winter Training Program in Robotics, IOT, Innovation Bootcamp, Aeromodelling, Automobile, Mechatronics & Civil Engineering is being offered at 10 Cities across India including - Bangalore, Chennai, Coimbatore, Delhi, Hyderabad, Kolkata, Mumbai, Noida, Trichy, Vijayawada. 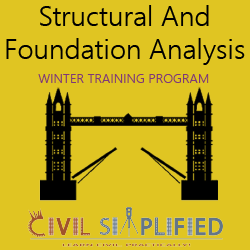 The schedule is designed to match with the winter vacations in the respective areas so that students can utilize this opportunity and develop skills that will help them in their future careers. 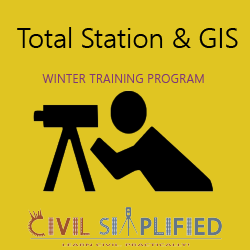 The venue of these winter training programs in Delhi is Saket. Students can easily reach Saket using the Delhi Metro and can walk to the venue from the station. Students coming from out of Delhi/Delhi can also take a metro from NDLS/Delhi or other stations and reach Saket. You can stay in affordable PGs near Saket. We will share information about these PGs once you register. We will try our best to keep you comfortable and ensure you will be able to concentrate on learning. In the evenings, you can also try different state cuisines at Dili Haat or try paratha's at Paranthe Wali Gali, go shopping at Palika Bazar/Connaught Place or catch a movie at PVR Anupam close by. If you prefer to see monuments, you can visit India Gate, Qutub Minar, Jama Masjid etc.. in the evenings. We hope you will have a great learning and fun during your stay at Delhi.